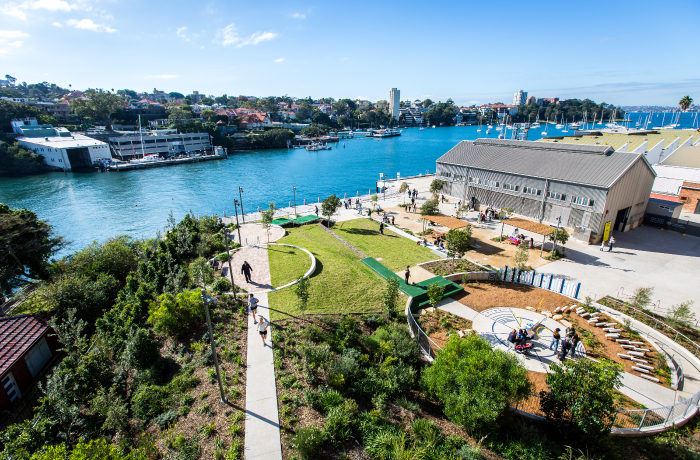 Sub Base Platypus, a historical Sydney foreshore site protected by Harbour Trust, is now open to the public for the first time in 150 years. Come and enjoy the site’s new pocket playground and BBQ area, and marvel at the water views! You can read more about the official opening of Sub Base Platypus, located near Kesterton Park and North Sydney Ferry Wharf, on Broadsheet, The Sydney Morning Herald, The Daily Telegraph and ArchitectureAU.